What is the Florida SouthWestern State College/FGCU Qualifying Program? 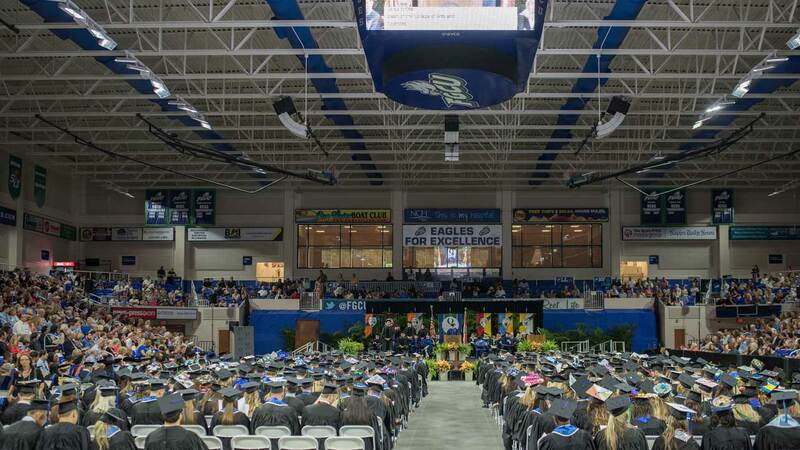 We encourage students to take advantage of this program because it allows students earning an Associate of Arts (AA) degree to make an easier transition to complete a Bachelor's Degree at FGCU. Once at Florida SouthWestern State College, students who were placed into this program must contact the FGCU counselor at Florida SouthWestern State College for advising and to learn more about the application process. Due to the special nature of this program eligible students must schedule a meeting with this person.